Successfully Added Bluetooth Stereo Headset For Wireless PC Audio to your Shopping Cart. 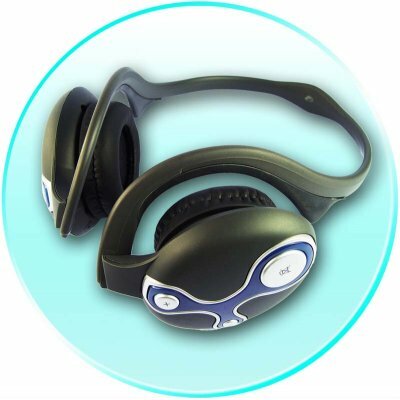 Bluetooth Headphones for use with PC or other Bluetooth audio devices. Use this for business or for pleasure, but this Wholesale Wireless Bluetooth Headphone with a built-in microphone is sure to make itself instantly useful in your busy life. To use as a wireless headset with PC audio it simply needs to be paired with a bluetooth dongle. This can also be paired with a Bluetooth mobile phone as a stereo handsfree headset. Headset controls incorporated: power; volume; mute; answer call / choose track.